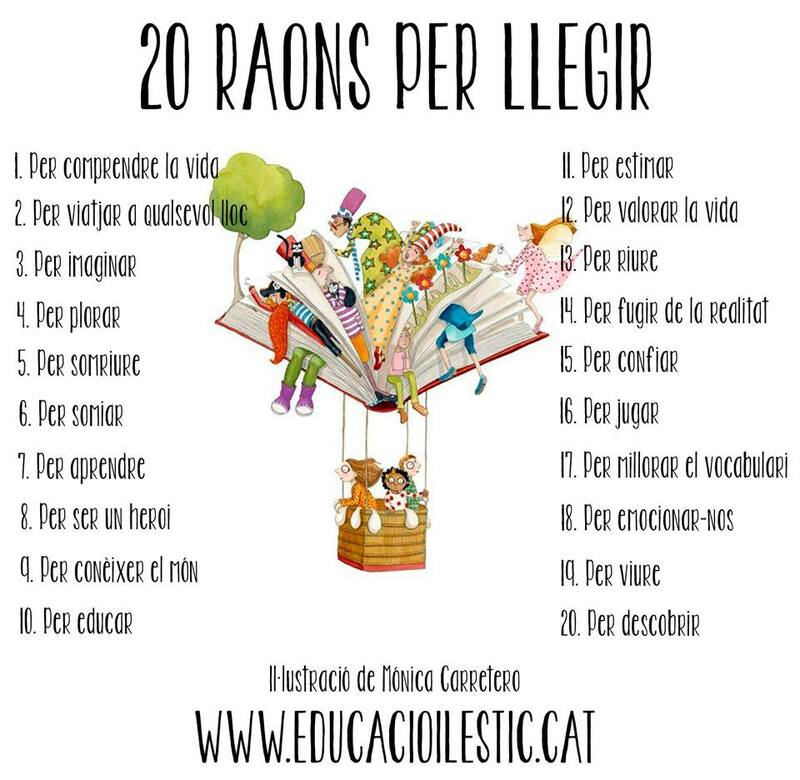 La serra, un instrument molt màgic!! You have not linked an account to this extension. Songs you play will not be sent to Like.fm. Muppet Show – Mahna Mahna… l’original!! !